A town resident allegedly drove into a telephone pole while drunk in July. 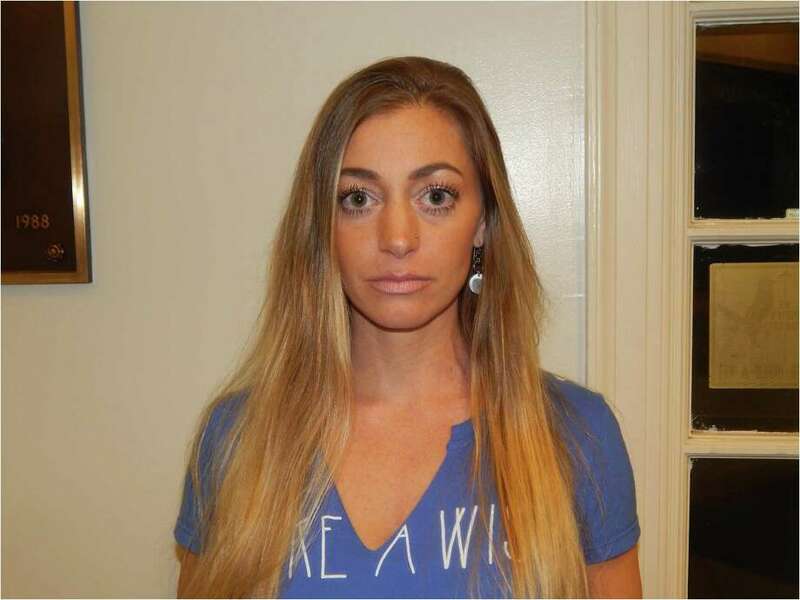 Police said they found Stefanie Wiedman sitting next to her car near 297 Greens Farms Road on the night of July 18 after receiving a report a driver had crashed into a telephone pole. The front of the car the 35-year-old was driving had heavy damage. Officers said they smelled alcohol on Wiedman’s breath, but the Garden Lane resident argued and swore at the police. A search warrant to test Wiedman’s blood showed her blood alcohol content was .21, police said. Wiedman turned herself in to police on Aug. 17 after a warrant for her arrest had been issued. Police charged her with operating under the influence of alcohol and interfering with an officer. Wiedman’s bail was set at $500, and she is to appear in court on Aug. 26.